Want to see Floyd Mayweather vs. Maidana in VIP Style? 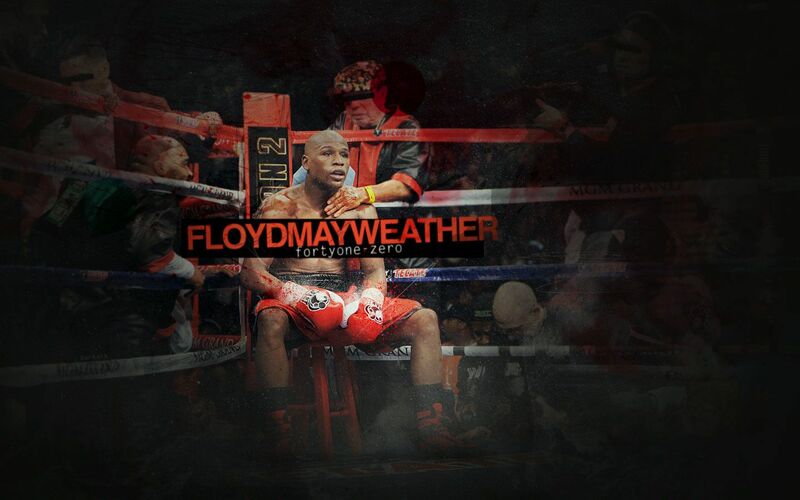 Watch Floyd Mayweather Take on Maidana in Vegas! 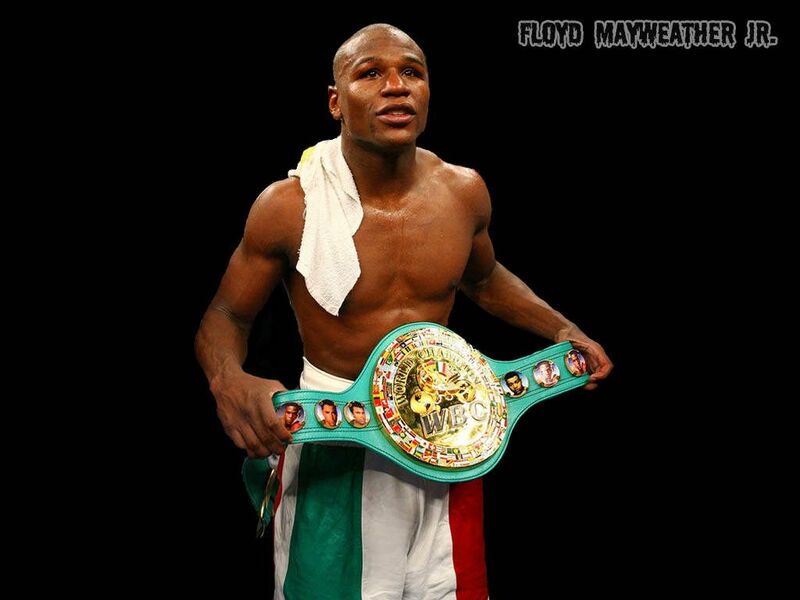 Floyd Mayweather will defend his welterweight title on 3rd May in Vegas. This is a fight you don’t want to miss especially because they will be fighting for the welterweight title. 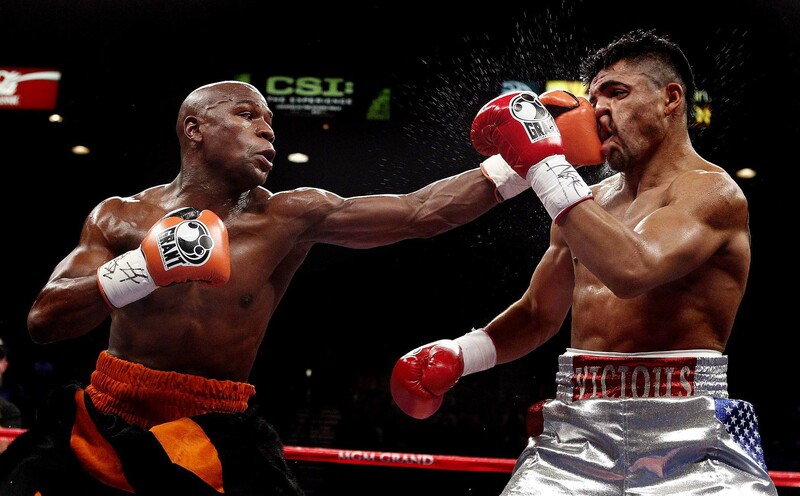 Want VIP Tickets to Watch Floyd Mayweather vs. Maidana in Style? Would you like to watch the fight in VIP style? Would you like to meet the legendary Floyd Mayweather? We may be able to get you locker room access. Hang out in exclusive VIP lounges and enjoy champagne and cocktails like your favorite fighter. What are you waiting for? 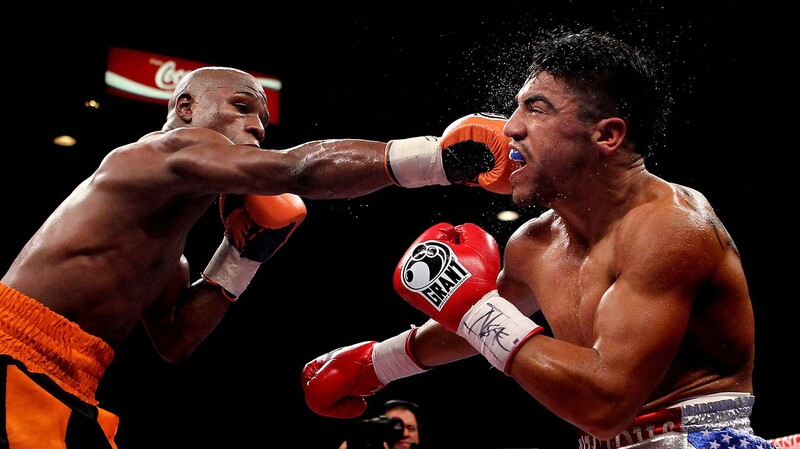 Call us today to learn more about Mayweather vs. Maidana tickets.